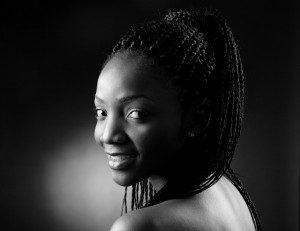 Popular singer, Simi in a recent interview with Genevieve magazine opens up about romance, finding true love, her parents divorce and God. Talking about her parents separating at 9, “My dad passed on two years ago, but I’ve got to say their separation kind of jaded me a bit. The ‘Jamb question’ crooner in a recent interview with The Sun News admitted that she is in a romantic relationship with someone said she hopes that the person is the one she ends up settling down with. Finally!!! Majek Fashek Agrees To Go Into Rehab!! !